The Audacity to Podcast - Page 49 of 49 - Giving you the guts and teaching you the tools to launch and improve your own podcast! Stop making crappy MP3s with Audacity and LAME! I tell you how to encode MP3s the way LAME was designed to, so you get a great audio quality and small file size. Adobe Audition has its fantastic multiband compressor, but did you know you can get fantastic audio compression from a free plugin to Audacity? 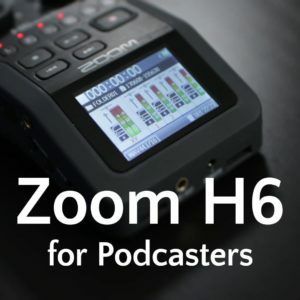 After several live podcasts at PodCamp Ohio, I hosted a panel with most of the podcast hosts as we discuss our equipment and workflow for live-podcasting. Don’t think that you have to spend thousands of dollars to launch your podcast! I give you some tips for podcasting decently with the cheapest equipment. 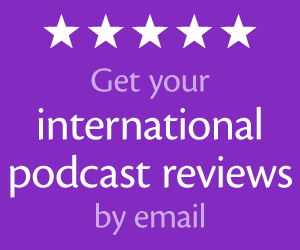 The Audacity to Podcast™ Is “New & Noteworthy”! PodCamps are for more than just podcasters, but how can PodCamps specifically benefit podcasters? I share my thoughts and the three benefits. 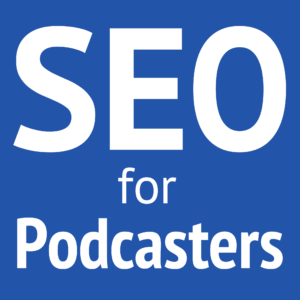 What Do YOU Want to Know About Podcasting or Audacity? Welcome to the first-ever episode of The Audacity to Podcast! I share my vision, talk about the POD of podcasting, and more.